Maui Palms Realty is the culmination of over 20 years of experience in the Maui Real Estate Market for both Mara Lockwood and Greg Buster. We are dedicated to provide the ultimate Buying, Selling and Rental Management experience with our vast knowledge and the newest technology in the industry. 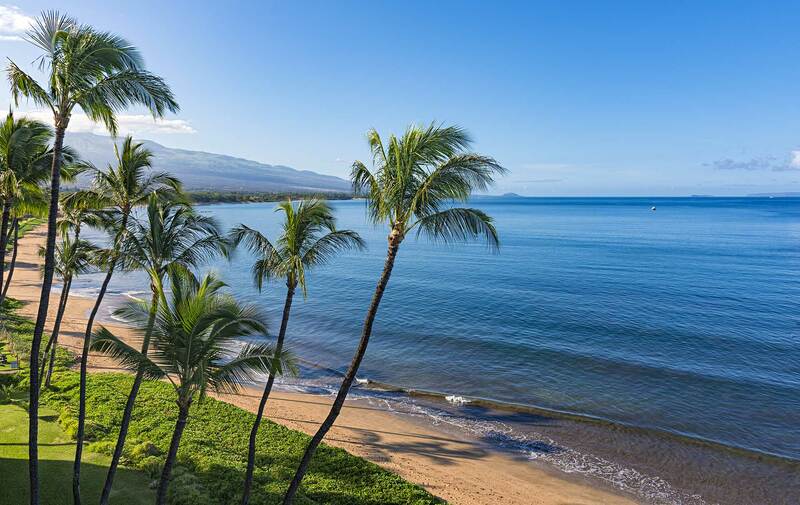 Our specialization is in the South Maui market which encompasses Kihei, Maalaea, Maui Meadows, Wailea and Makena but don't be afraid to ask about other areas of Maui from Kapalua to Hana. 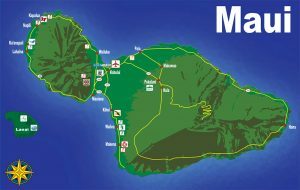 For all Maui Real Estate, you’ve come to the right site. 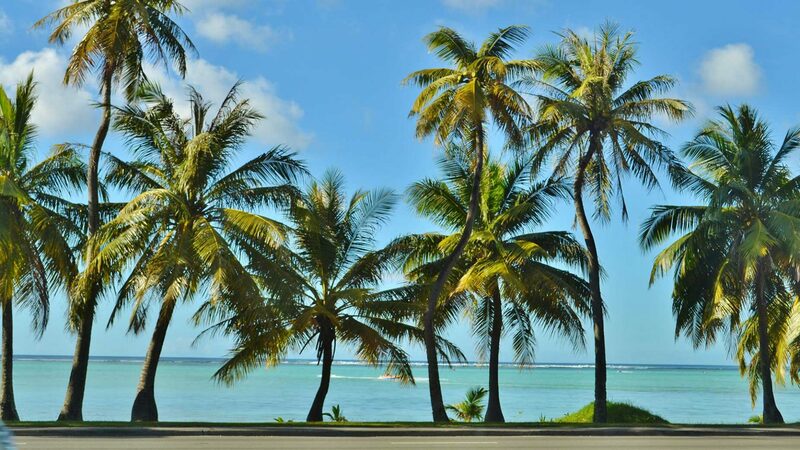 Whether looking for a new home, second home, an investment, vacation rental, land…whatever your Hawaii real estate needs are, let me put my 20 plus years of real estate experience to work for you. From my site, you can search the entire Maui MLS, learn about schools, island lifestyle, entertainment and community events on Maui, and catch up on the news. If you don’t see it, ask. I am a full service professional determined to make your real estate experience as pleasant and easy as our Maui lifestyle. If you ask Greg Buster what he likes best about living in Maui, his answer is simple—everything. Where his enthusiasm for the lifestyle and knowledge make their biggest impact is in his career as one of the area’s premier real estate agents. Greg prides himself on drawing from over 20 years of local expertise and more than 30 years in the business to help his clients make sound investment decisions. Whether people are interested in buying a home conducive to their budget, receiving top dollar on their sale or making a 1031 Exchange, Greg’s experience runs the gamut. It’s no wonder more and more people are turning to him when they want to make the most of their move. If you’re in the market to buy or sell a home, you deserve a professional who knows the area and the industry inside and out. That’s what makes Greg Buster, The Ultimate Resource in local real estate. Contact him today for a free consultation. When it comes to making a move in Maui, it just makes sense to turn to a real estate professional who cares about your needs and will go the extra mile to meet them. As real estate professionals, Mara Lockwood and Greg Buster have made it their passion to know everything he can about relocating to, from or within Maui. Those who have worked with Mara and Greg appreciate knowing the purchase of their new home is in the hands of such a capable and trustworthy real estate agents. To order a complimentary relocation guide, just fill out the "Quick Contact" form at the bottom of this page. We'll email you the guide shortly after receiving your request. “It is our pleasure to recommend realtor Mara Lockwood, who we have entrusted with four separate real estate transactions in the past six months. After contact with many other agents in Maui, at this point we would not consider using anyone else. Mara has demonstrated a thorough knowledge of the Maui real estate market, a consistent willingness to to the “extras” that separate the average agent from the superior one, and a level of communication that has kept us informed and reassured during each transaction. Her contacts have also saved us time and frustration in the title, escrow, marketing, and maintenance process — and we have also obtained various cost savings that were an unexpected bonus. 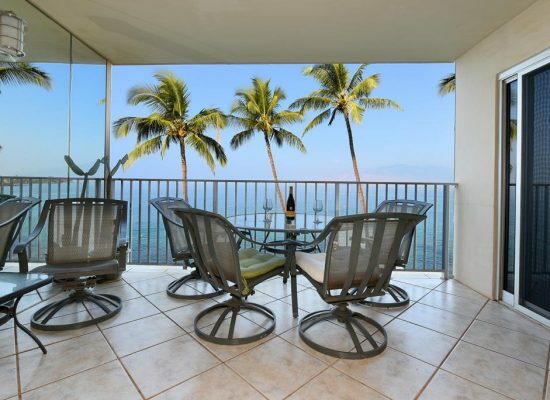 Having had the pleasure of working with Mara over the last year for the acquisition of a condo in Wailea, my experience was greatly enhanced by Mara’s directions. Her professional approach in listening to my needs & budget never deviated from our initial meeting, which in turn was very productive and a great time saver. I would highly recommend Mara and her expertise to anyone who is planning to invest in Maui’s Real Estate.